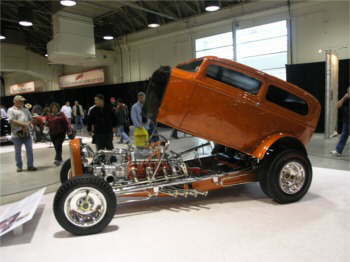 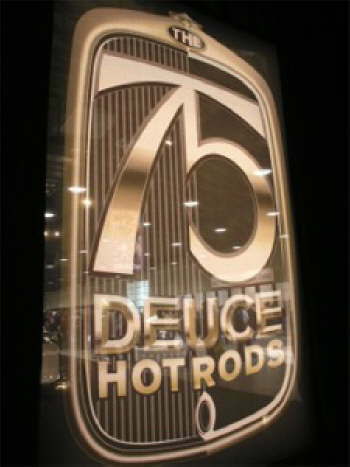 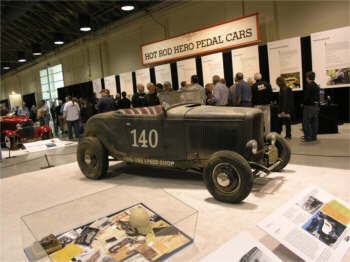 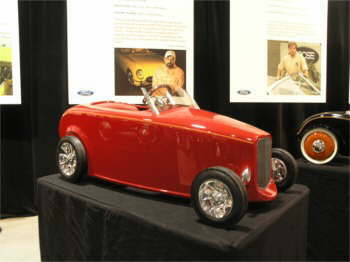 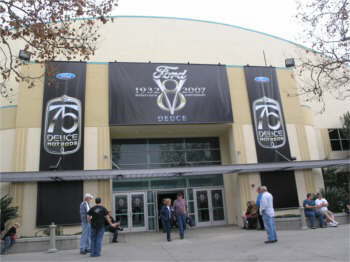 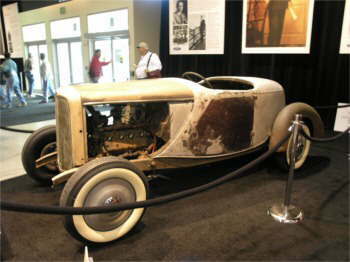 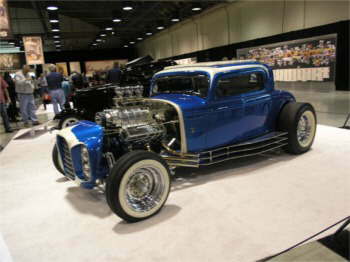 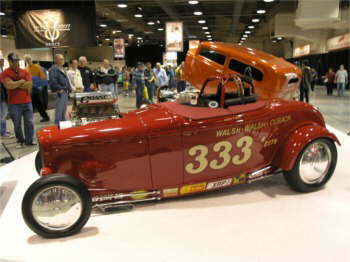 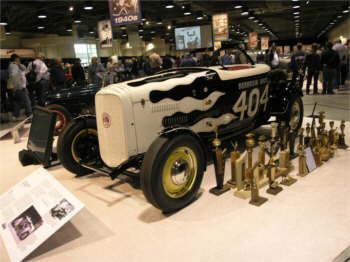 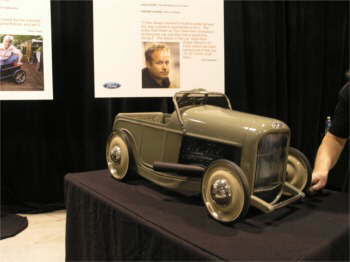 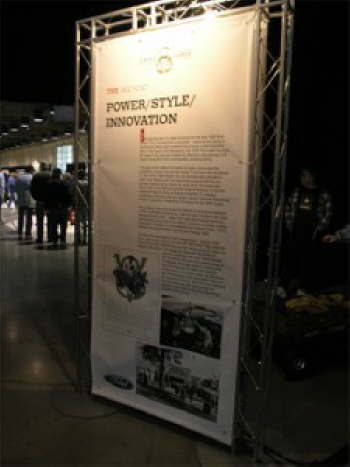 Here are Mike Levy’s pictures of the Deuce Anniversary exhibit featuring some of the 75 Most Significant 32 Ford Hot Rods. 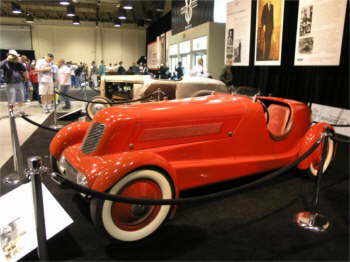 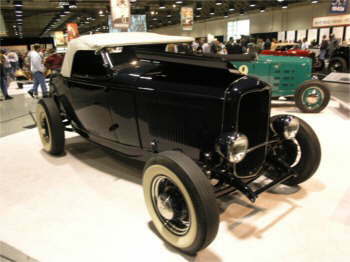 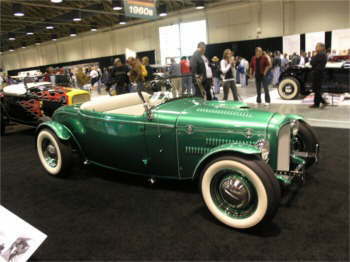 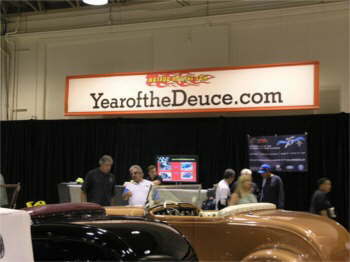 Be sure to check out www.yearofthedeuce.com for the stories on these cars and other articles involving the Deuce Anniversary. 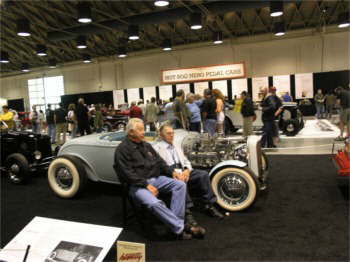 More pictures from Mike and the rest of our photographers will be coming soon. 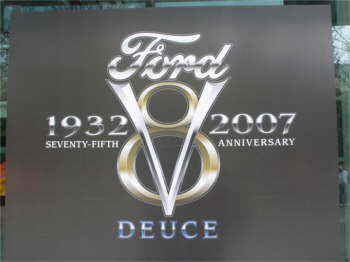 Thank you Mike. 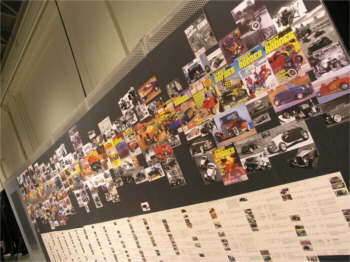 We look forward to the rest of your pictures.